I know I have mentioned the term relational marketing before, because it’s at the very core of what I do. A crucial element of that approach is the tone of every message to readers, in whatever form: a conversational tone. 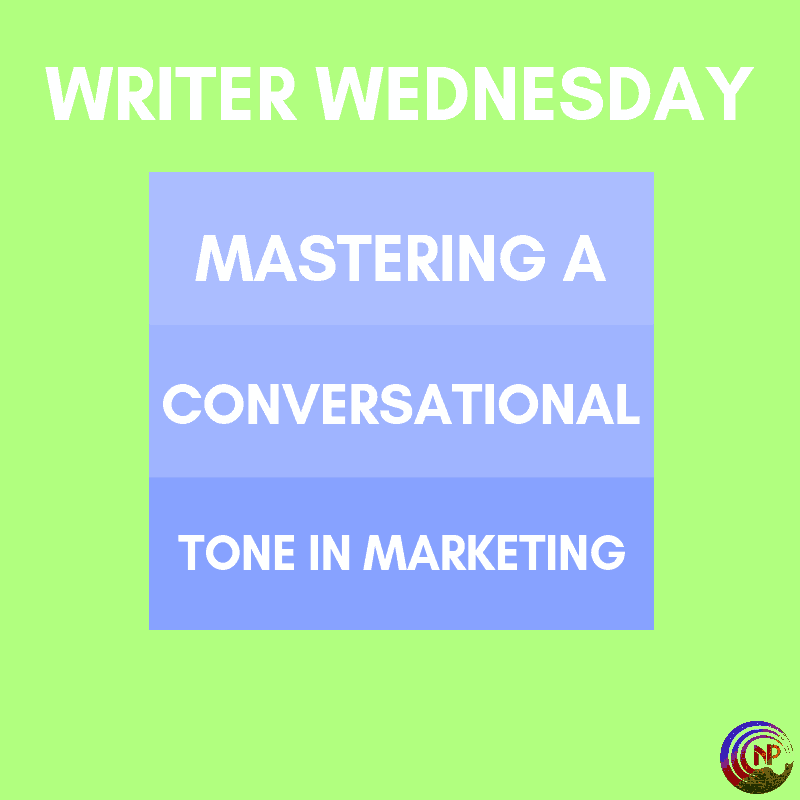 Today for Writer Wednesday, I want to talk a bit more about mastering a conversational tone, because I think it’s super important…and easy to get wrong. In short: all your marketing is focused primarily on building a relationship with the readers, not on closing a sale (the latter is known as transactional marketing). My goal in every communication with readers, whether it’s in a newsletter, an email reply, on social media, or elsewhere, is to turn readers into fans and fans into superfans. And the only way I can do that, is by building a connection with them, by establishing rapport. One of the most important elements of relational marketing is the tone you use. It’s also one of the hardest things to explain, because much of it is instinctive. But let me try to explain it with an example. Technically, there’s nothing wrong with this message (unless I happened to have made a typo or missed a comma, in which case please ignore that, haha). You’re conveying all the important information, assuming you added the link. But it’s a message purely aimed at sales. Obviously, I’m making this up as i go along, but I hope the difference is clear. The first approach is factual, but the second assumes a relationship, a connection. It’s almost like talking to a friend. In fact, that’s often what I imagine when I write my posts or newsletters, is that I’m writing an update to a friend. That’s not that hard, because I send out weekly newsletters, so it’s almost like catching up with a friend each week. And it’s the same for social media updates you do or anything else you write to your readers: write as if you’re writing to friends, to people you know and who know you. Even if they don’t. A warm, conversational tone will draw in readers way more than a pushy sales-tone. Remember: people prefer to buy from people they like. No one wants to buy a car from that pushy salesman, unless he offers the deal of the century. They’d rather buy from that friendly guy who makes them feel like family…and then they’ll come back when they need more. Also: writing to a friend means asking questions and expecting an answer…and then replying to that answer as well. Ask questions to your readers. Maybe only five percent will reply, but it’ll be totally worth it! The easiest way to connect with readers aside from that tone is to find common ground. Share something about your life that they’ll recognize or empathize with. Something funny always works, haha. Talk about books, reading, or something related. The most popular posts in my group are personal updates when I share something that’s happening in my life or when I do polls about books. They always get a ton of comments. Whatever you do, build that relationship. 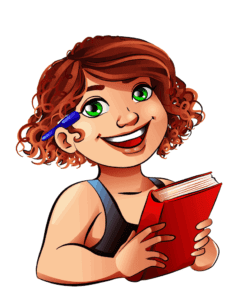 Make readers feel like they know you…and like you know them, even just a little. Then treat them like a friend and write that way as well. Make it a conversation, not a one-way sales.